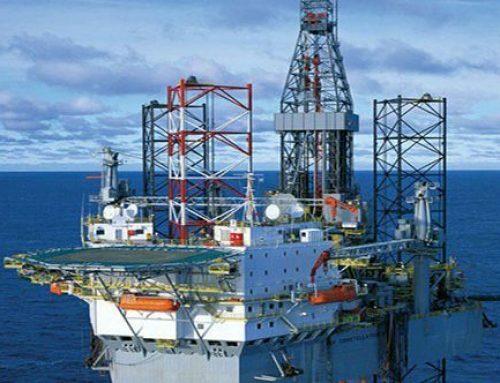 HEG was contracted at short notice to provide a 40-man construction team to the Ensco 92, which was moored in shipyard in Hartlepool. 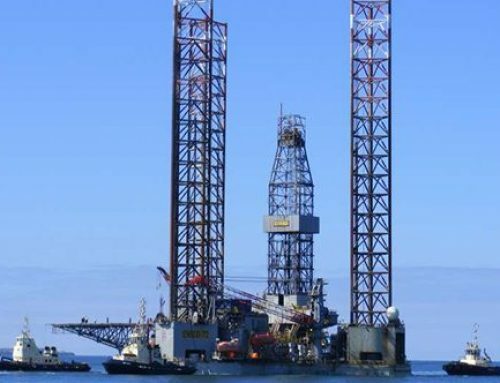 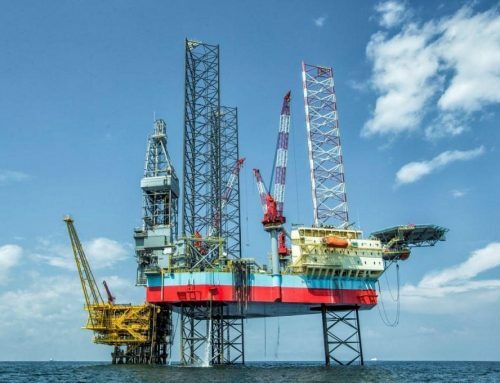 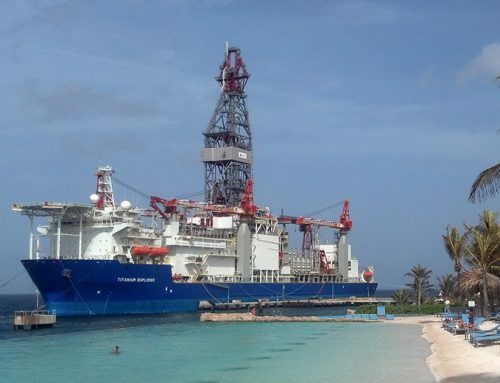 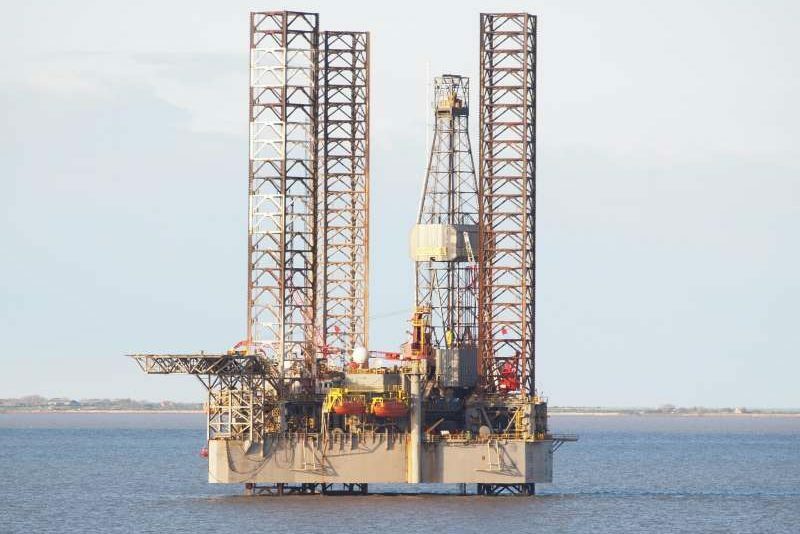 The team, which consisted mostly of black trades conducted various SOW’S during the rigs out of service period, which lasted approximately 8 weeks. 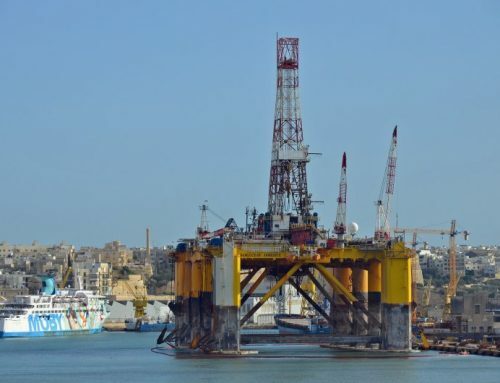 Scopes included: steel replacement on side shell of hull, replacement of girders and braces inside voids, replacement of deck hatches, general maintenance and repairs inside the accommodation module and associated works such as NDT and coatings.